Unique experience about the diamond-, gold- and tanzanite industry in South Africa. The tour will take you to the finest craftsmen. 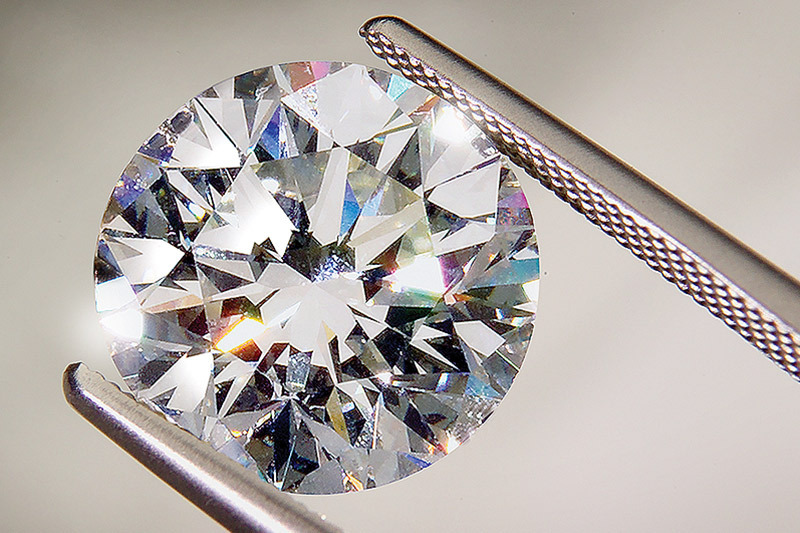 The day starts with a visit to a bespoke diamond specialist where you will be welcomed and taken on tour to witness all the processes to mould a fine piece of jewellery into a masterpiece. Another unforgettable experience at a boutique factory follows and the tour will be rounded off after lunch stop with a visit to a third specialist in the field. Last stop will be at a popular Craft market, Greenmarket Square. Should you be interested in buying a piece on request, an expert will design an item to your taste and satisfaction and before you leave the country it will be delivered to your door. After pick up at 9:30am, drive to a bespoke jewellery manufacturer in Central Cape Town where you learn about the industry. 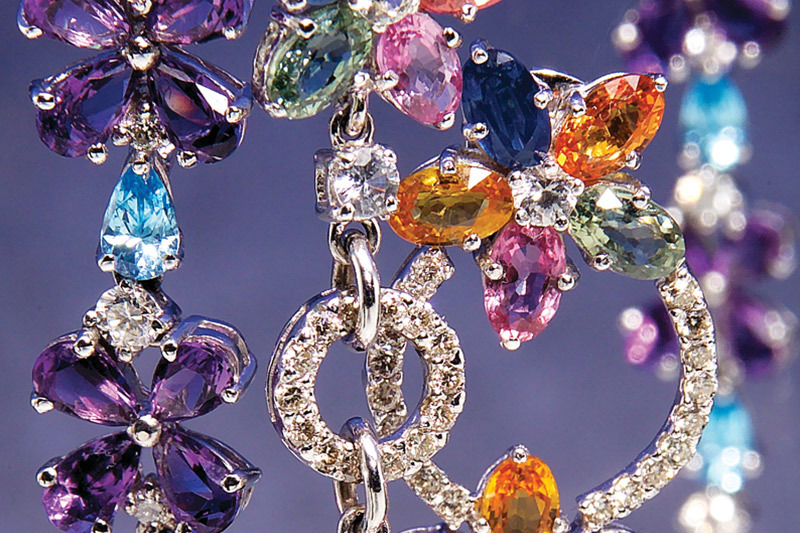 We embark on a “Sparkling” tour and learn about the history of diamonds and tanzanite. 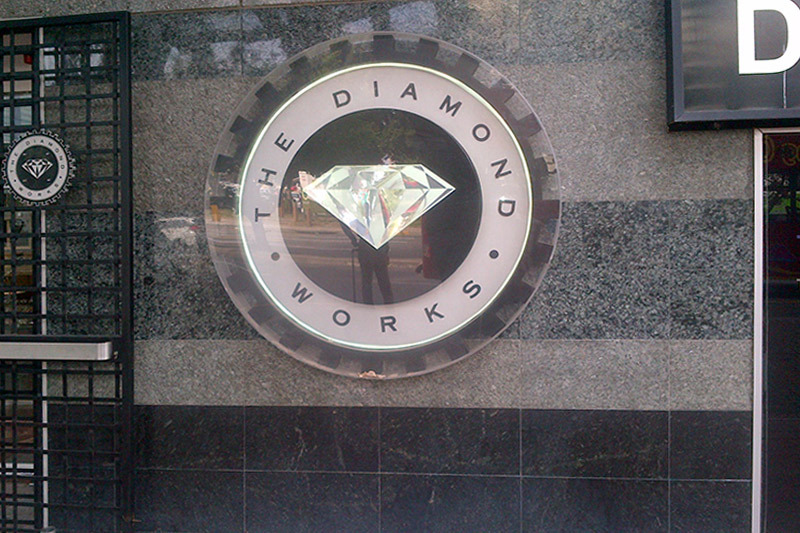 There will be an opportunity to see on-site diamond cutters, designers and goldsmiths at work.. In the showroom you will view beautiful crafted pieces of jewellery, loose stones as well as a replica of the Cullinan, the largest diamond ever found. 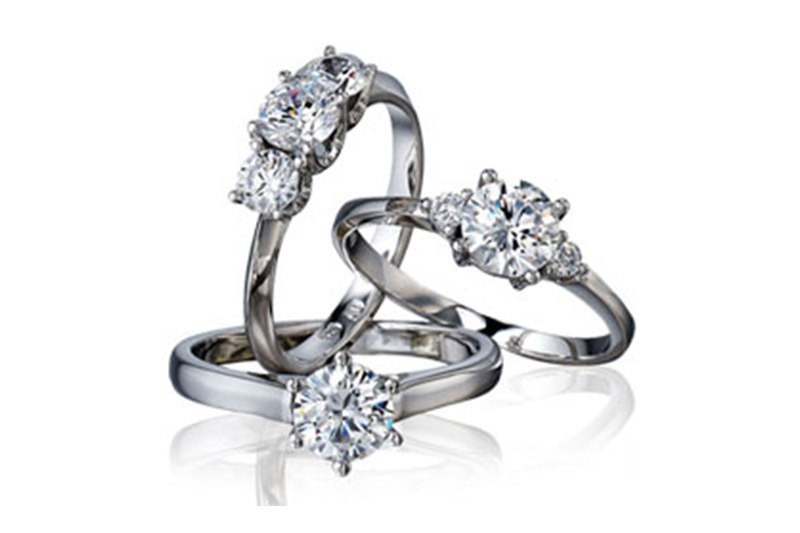 The knowledgeable presenter will tell you about the four “C”s of diamond cutting- colour, cut, clarity and carat. 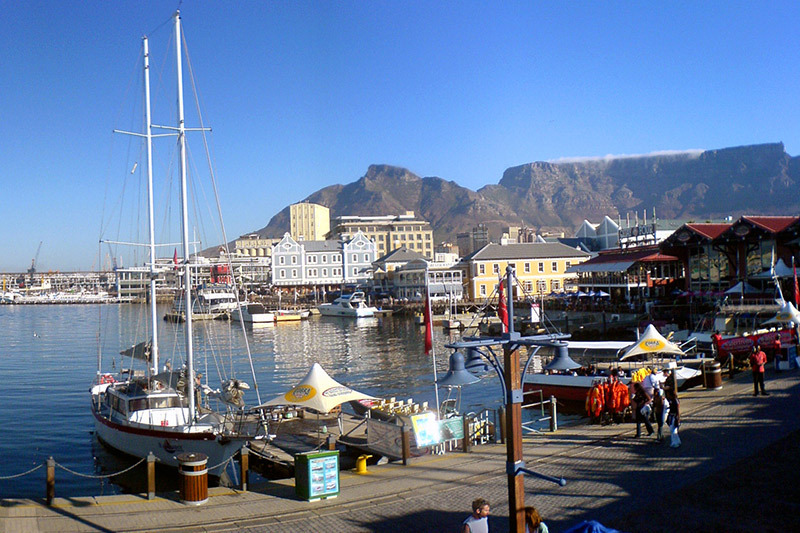 Then drive to the V&A Waterfront and visit the second jewellery manufacturing workshop and diamond cutting and polishing factory. Standing behind glass windows you will witness the expertise that goes into the moulding of engagement rings, breath-taking pendants and stunning tanzanite masterpieces. Lunch at the Waterfront (own account). After lunch we carry on to one of Africa’s premier destinations should you be passionate about gold, diamonds, tanzanite and African artefacts. You will have the opportunity to see the largest collection of tanzanite jewellery as well as loose gems. Should you be interested in African art, artefacts and curios, the presenter will show you fine pieces of a discerning range of authentic African pieces with inclusion of jewellery, animal skins and ostrich eggs. 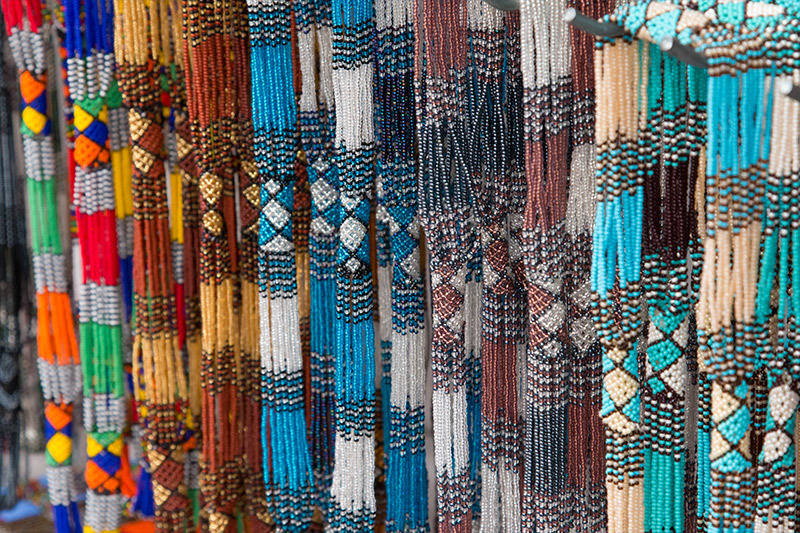 The last part of the tour will take us to Greenmarket Square for Craft market Viewing and Shopping. Return to your hotel for drop off at approximately 17h00. per person for first 2 pax thereafter R700.00 additional per person. Included: “Sparkling” tour by specialist diamond guide, additional guiding by accredited tourist driver-guide in luxury sedan or minibus, mineral water. Note: Not a child friendly tour.